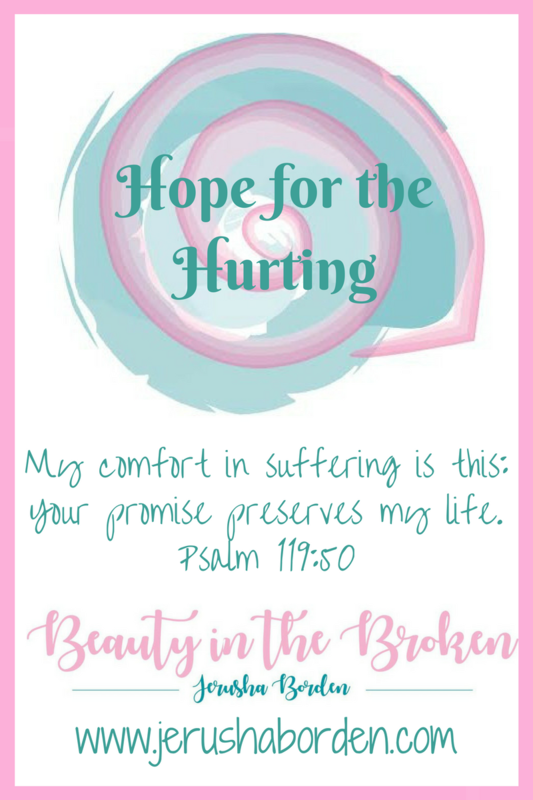 Have you ever felt downcast and weary like David did in the psalms? Sometimes we start our day feeling downhearted and we aren’t even sure why. It could be the weather, it could be something you dreamt about. It could be anything. Most of the time there is no reason. Sometimes people think if they just have something extra in their lives, they will be happy and it will lift them out their sadness. Whatever it is, it will only be satisfying for a little while. Eventually, they will be back to where they started – feeling lonely, upset and afraid. A lot of the time when we find ourselves discouraged, we forget about God or alternatively, place blame on God for our feelings because He is not doing what we want Him to. This is a perfect verse to remember when striving for a contented heart. Spafford and his family lived in Chicago, where he was a successful businessman. In the great fire of 1871, he lost so much he and his family decided to take a vacation. He wanted to visit a friend of his who was in England, but was delayed by business – so he sent his wife and children on a ship ahead of them with plans to meet them there. On the way, the ship his family was on struck an iron sailing vessel and sank to the bottom of the Atlantic Ocean. Spafford’s wife Anna was saved from drowning, but the children were gone. When she arrived in England, she wired Horatio with the message “saved alone.” He sailed out to meet his wife shortly after, and the captain informed him when they were sailing over the area where the ship had gone down. It was at this moment in time, Horatio Spafford penned this beautiful, timeless hymn of peace and praise. In the midst of sorrow and despair, he was able to write about a comfort that comes from a strong faith in God. This is such a powerful story. In the midst of utter turmoil and loss, this man searched deep within his heart and found a peace that only comes from God. 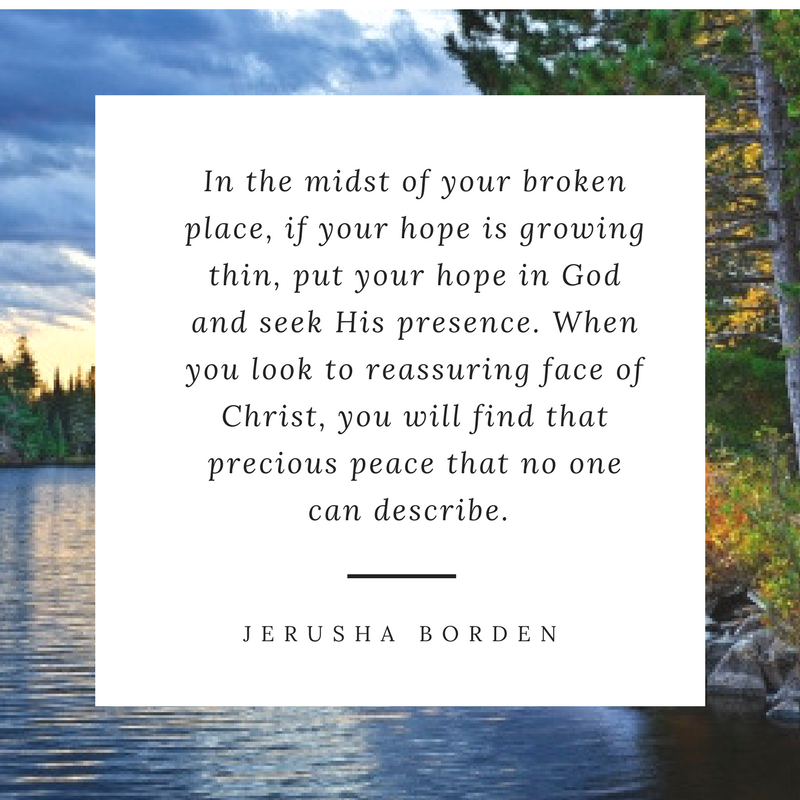 In the midst of your broken place, if your hope is growing thin, put your hope in God and seek His presence. When you look to reassuring face of Christ, you will find that precious peace that no one can describe. It only comes from Him.